Come and look at this 3 bedroom, 2 bath home in Newcastle! 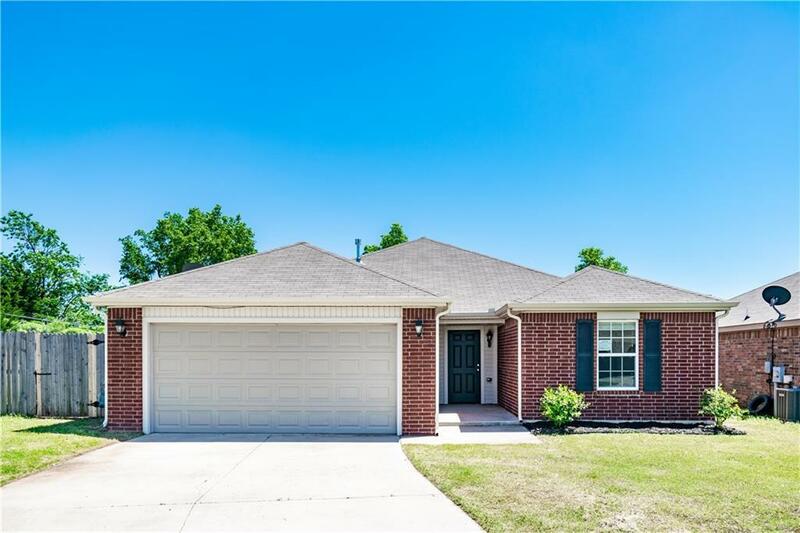 Brand new paint, granite countertops, backsplash, carpet, appliances, and landscaping. The living room is open, the kitchen has plenty of cabinet space. The master bedroom is spacious with a ceiling fan and full bath with a shower and a tub. The other 2 bedrooms are just as spacious! There is an inside Utility area, the backyard is big and there is a 2 car attached garage with an inground storm shelter to help keep your family safe! 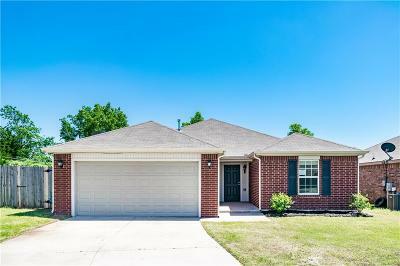 This one won't last, come by today and take a look! Do not remove yard signs for any reason! To help visualize this home's floorplan and to highlight its potential, virtual furnishings may have been added to photos found in this listing.